We want to give a big Good Luck shout out to all the boys playing in the Brad Mar Pine Baseball Tournament this week. 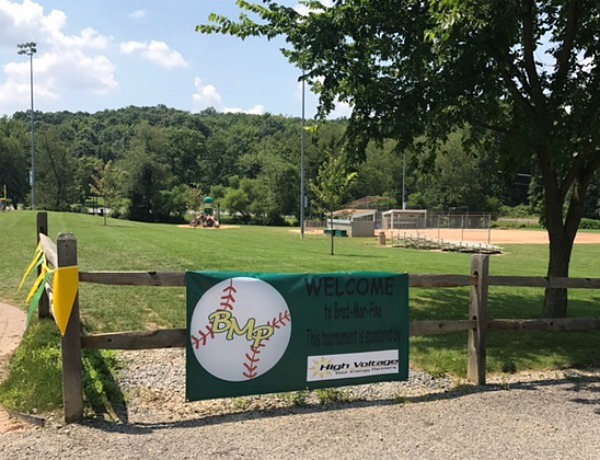 High Voltage is happy to be a sponsor of this baseball tournament in Wexford, PA. Youth sports is a great way to teach our kids about good sportmanship and working as a team.